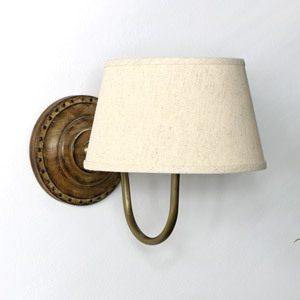 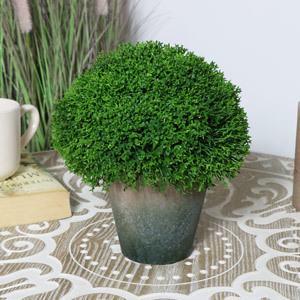 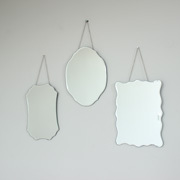 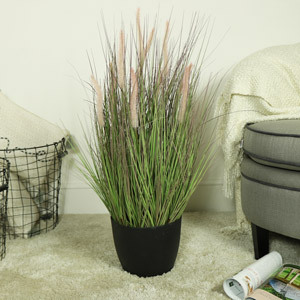 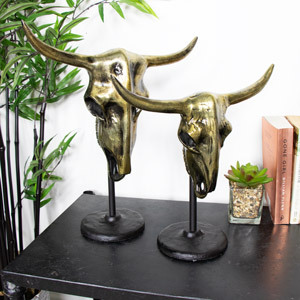 Your choice of Home Decor can make or break and interior space. 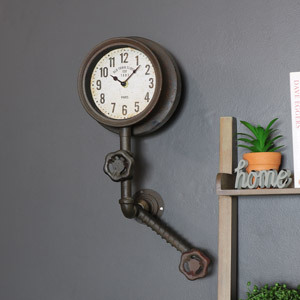 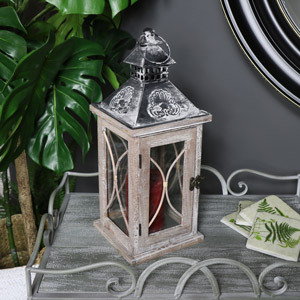 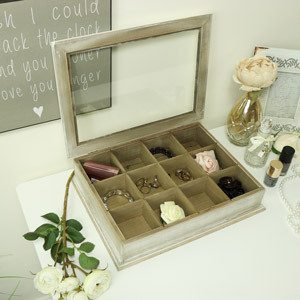 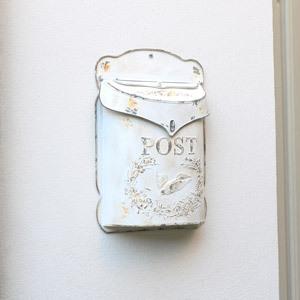 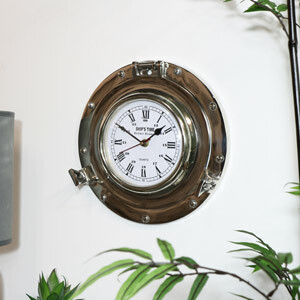 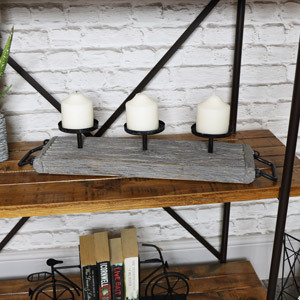 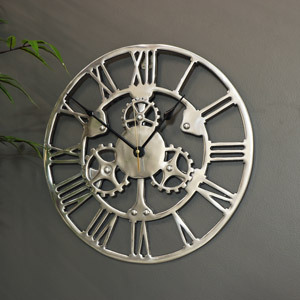 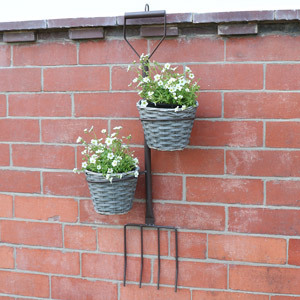 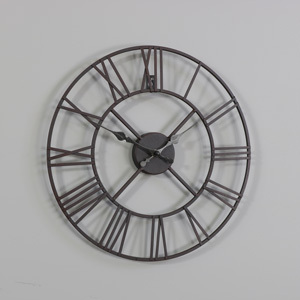 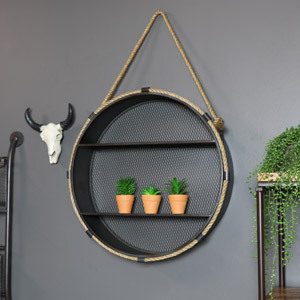 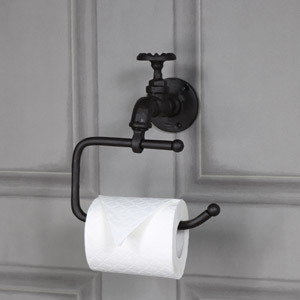 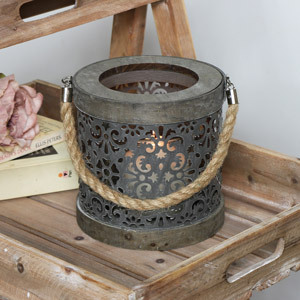 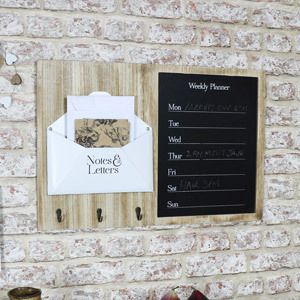 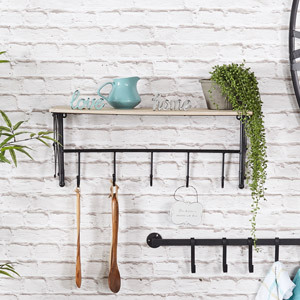 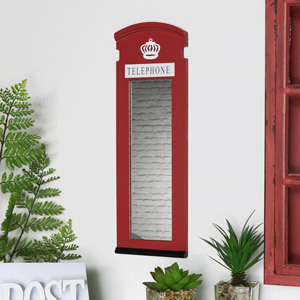 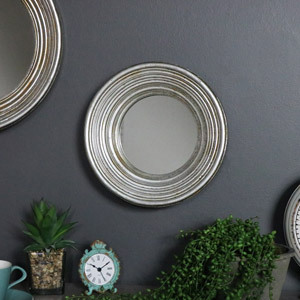 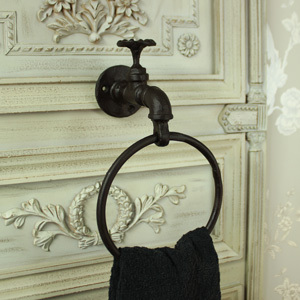 We have a gorgeous collection of rustic, retro, vintage and industrial style decor products that will help you add the finishing touch to your home. 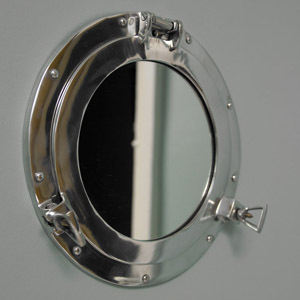 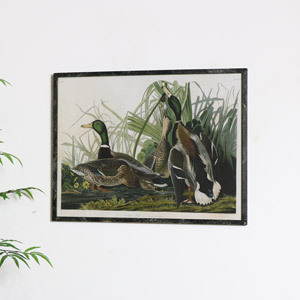 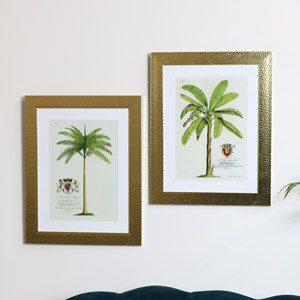 Finding the right home décor is an important part of the interior decorating process. 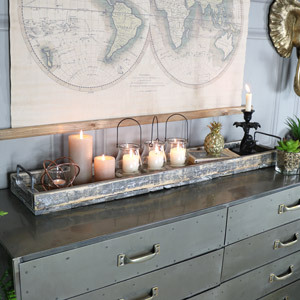 A few keys pieces of décor can help add character to a room, make your living space unique and speak for your personal style. 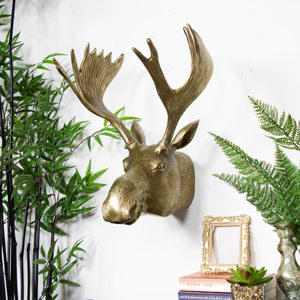 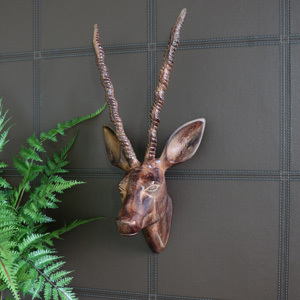 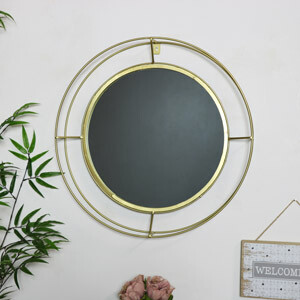 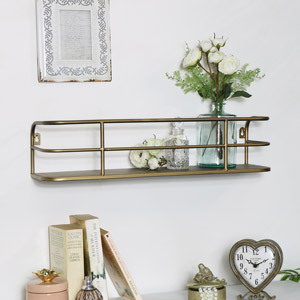 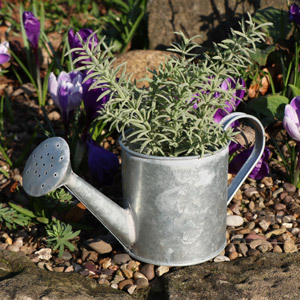 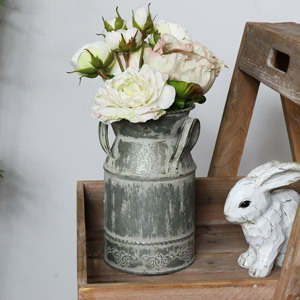 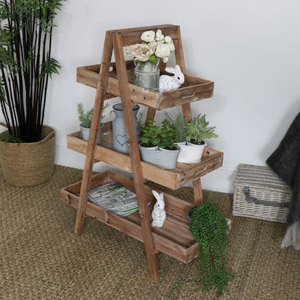 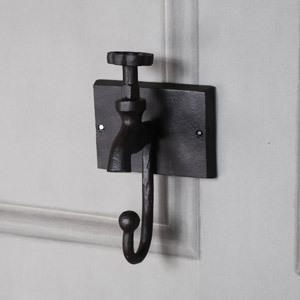 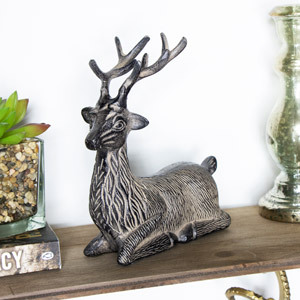 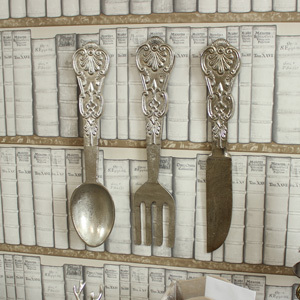 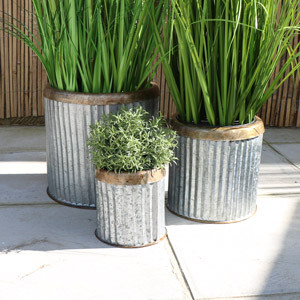 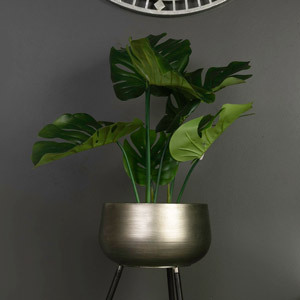 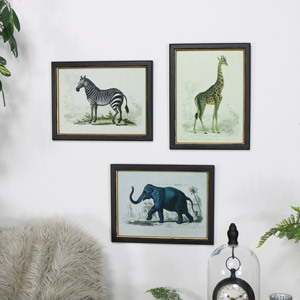 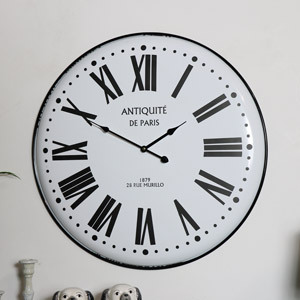 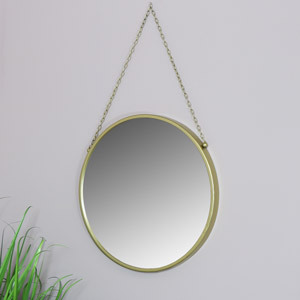 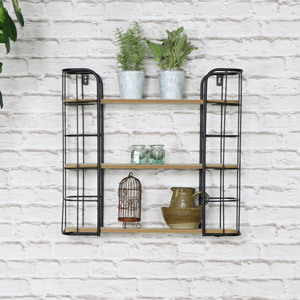 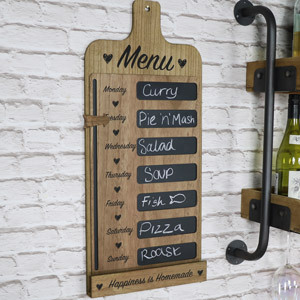 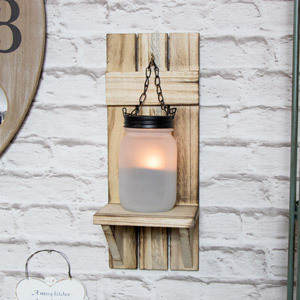 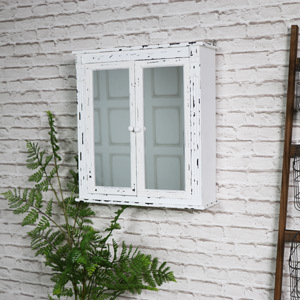 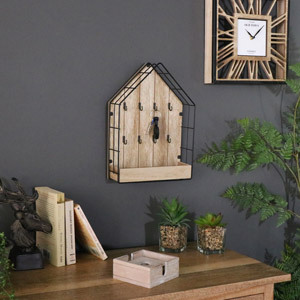 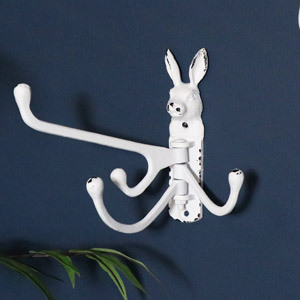 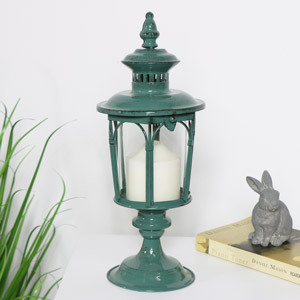 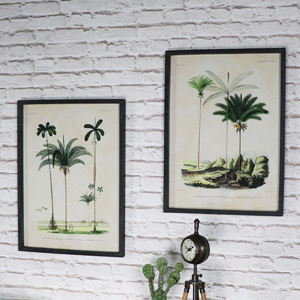 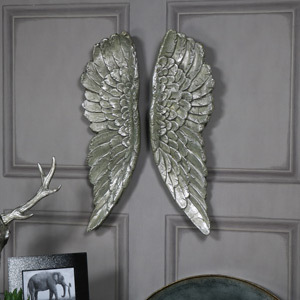 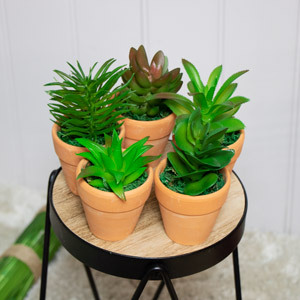 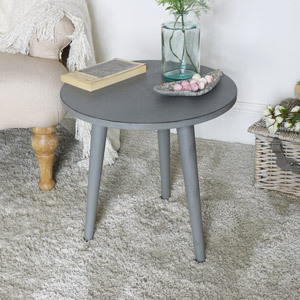 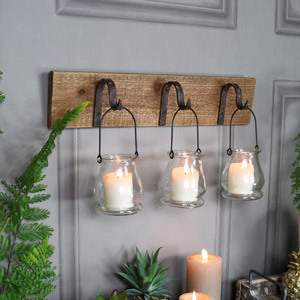 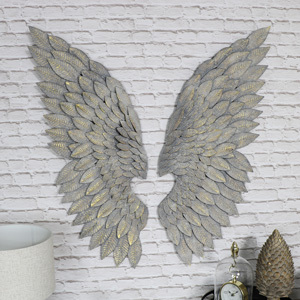 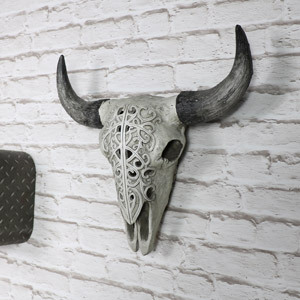 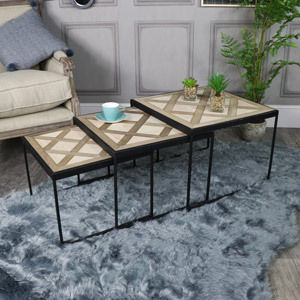 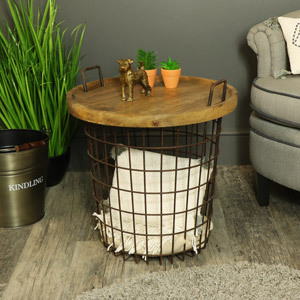 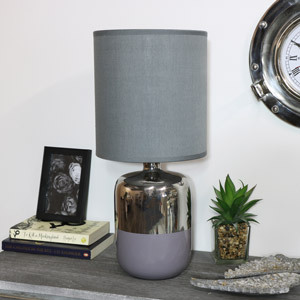 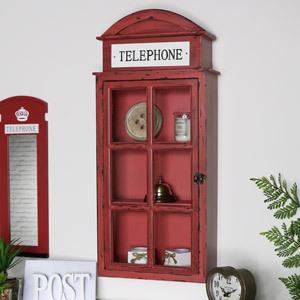 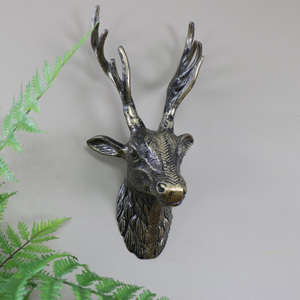 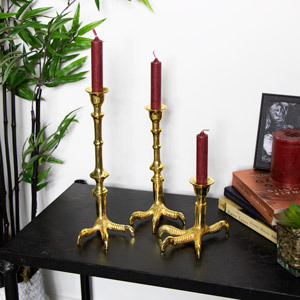 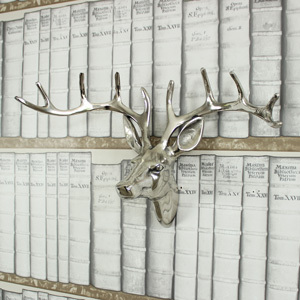 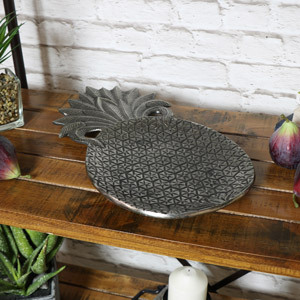 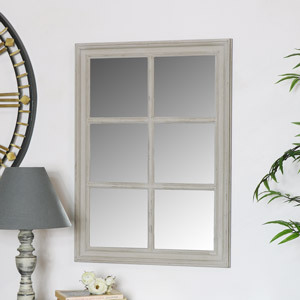 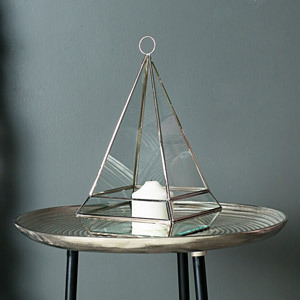 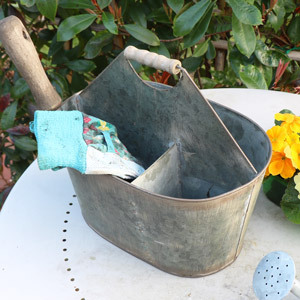 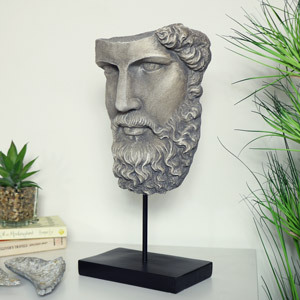 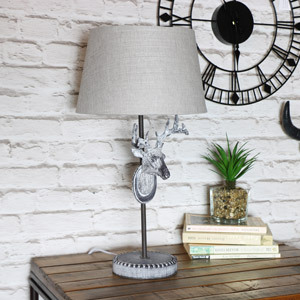 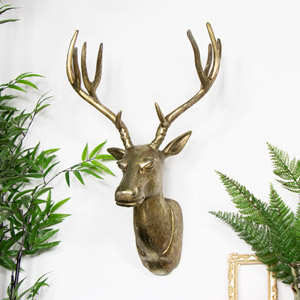 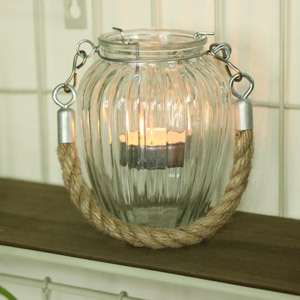 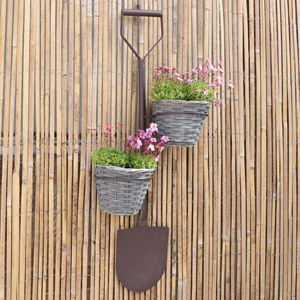 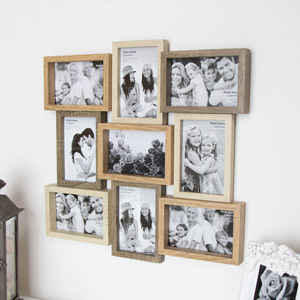 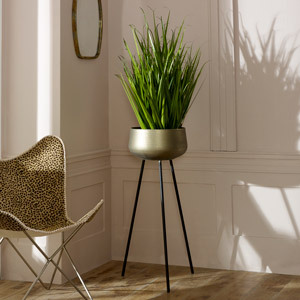 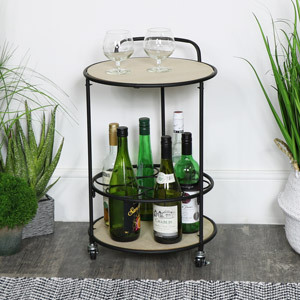 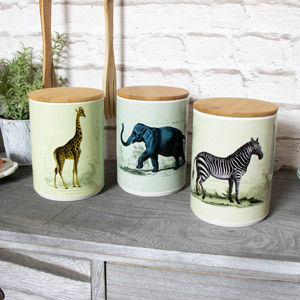 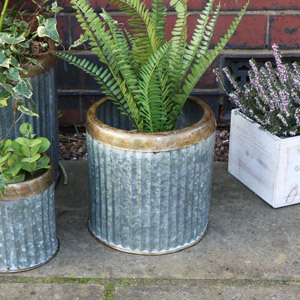 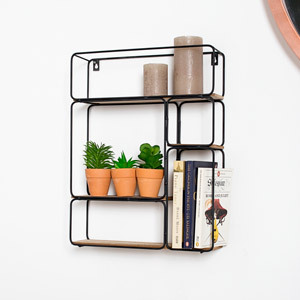 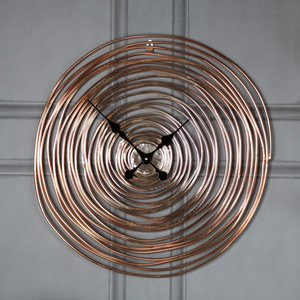 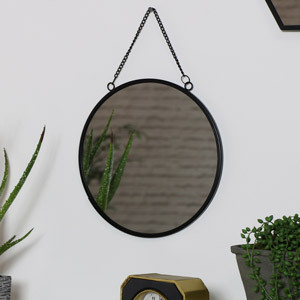 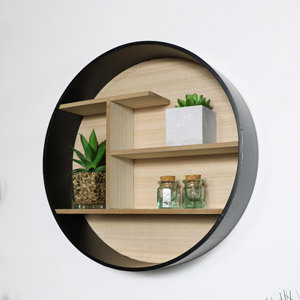 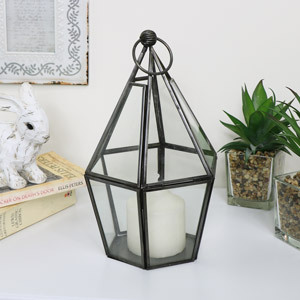 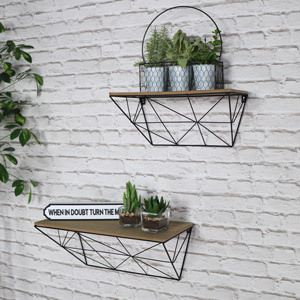 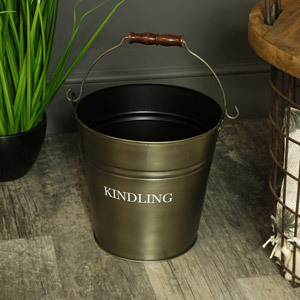 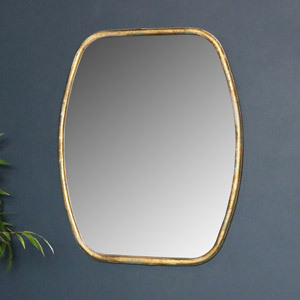 Here at Windsor Browne we stock a huge selection of rustic, vintage, retro, industrial and contemporary inspired home décor products that can help keep your home up to date and on trend. 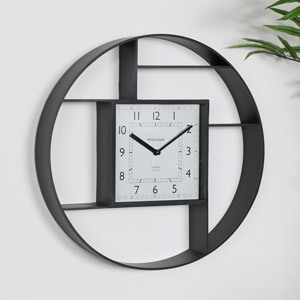 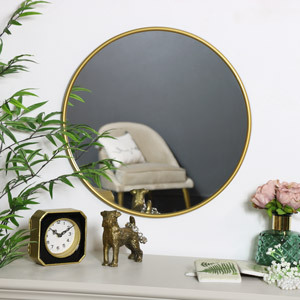 If you need some gorgeous new wall art, a fabulous new mirror, a stunning new clock or a comfy new rug – don’t worry – we have you covered. 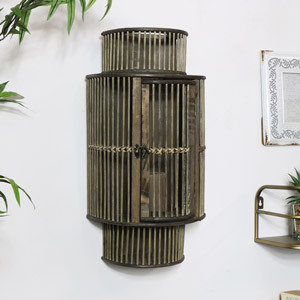 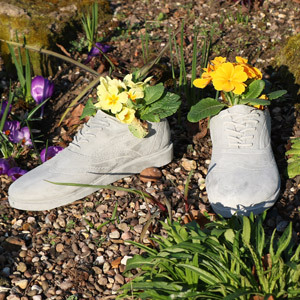 Our collection boasts a fantastic variety of quirky, urban and rustic style décor pieces that are permanently popular with our customers. 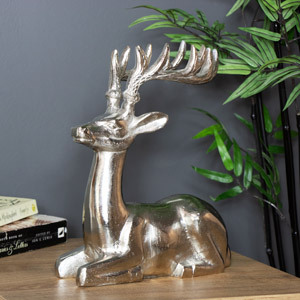 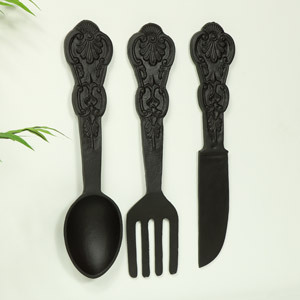 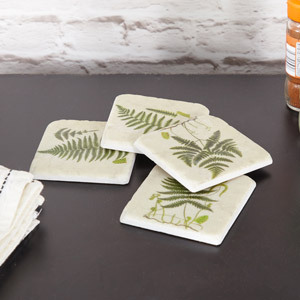 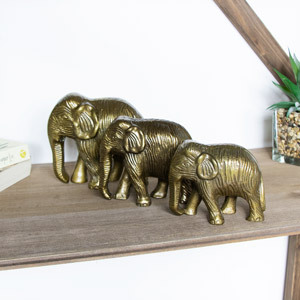 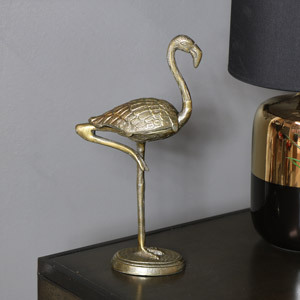 Browse our full collection of home décor products and find something quirky that fits your home vibe!